Applying control technology to automated machinery needs a range of technical skills. Good electrical engineering ensures it’s safety, reliability and longevity. 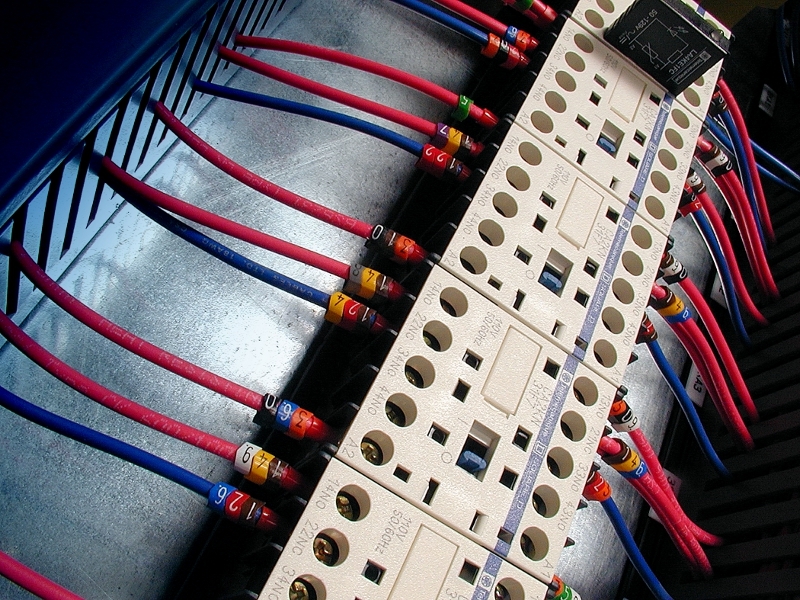 Our engineers design control systems with electrical and electronic equipment switching and controlling powers rated from milli-watts to megawatts. In the work we undertake the consequences of poor electrical engineering can be catastrophic. To ensure the high quality of engineering that is necessary we operate a design procedure regime that ensures good engineering practise on every project and encourages our engineers to be disciplined both technically and procedurally. With competent peer checking mechanisms and pre-approved component sizing techniques we guarantee our designs are good. Using EN60204-1 design standards means that clients get consistency in there interfaces and documentation. If however our clients have their own site or corporate engineering standards we readily accommodate them.